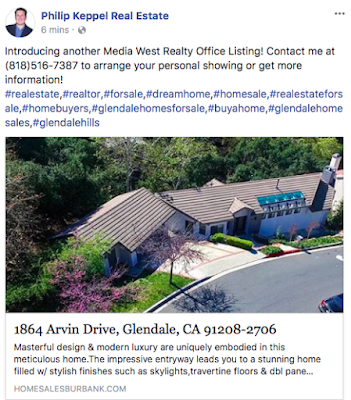 Introducing another Media West Realty Office Listing! 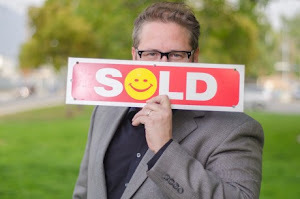 Contact me at (818)516-7387 to arrange your personal showing! Click either the picture below or ink under to go directly to listing information.